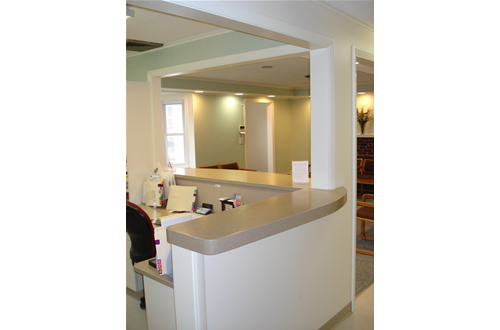 Medical/Dental Offices | White House Builders Inc.
WHB Inc. has the unique ability to build and renovate (upfit) Dental/Medical offices with great success. 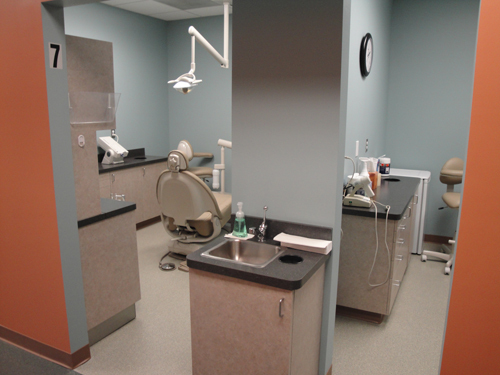 Many contractors avoid these projects due to the differences between basic commercial and Dental/Medical office construction. 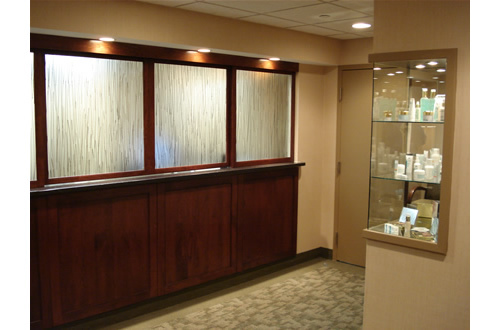 Our experience eliminates the obstacles encountered with Dental/Medical office projects. 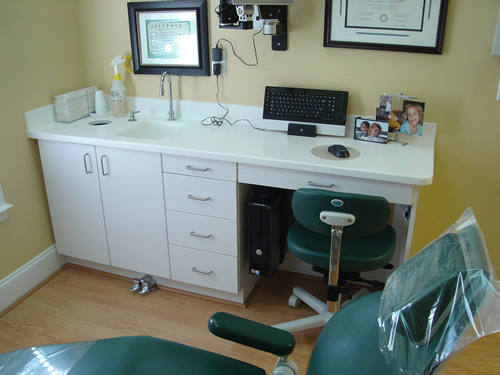 Dave White has been renovating Dentist’s offices and Medical practices for several years. 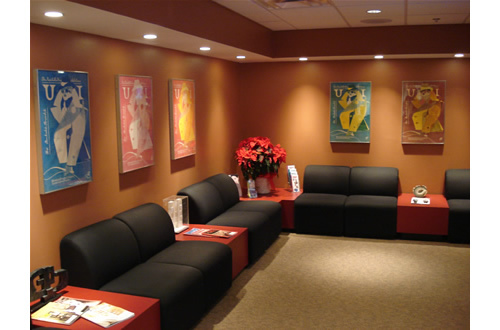 We understand the needs of our clients and your staff. 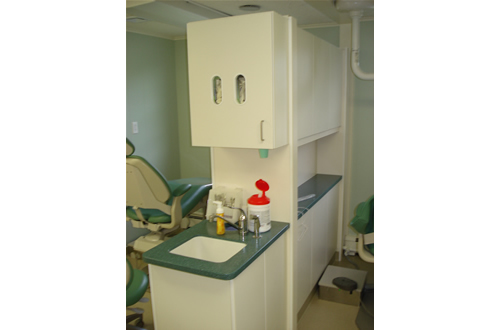 Dental/Medical office renovations typically require working on weekends, before/after business hours and on holidays to avoid interruption of your Dental/Medical practice. WHB stands ready to undertake your project; our skilled craftsmen are experienced in working around schedule. 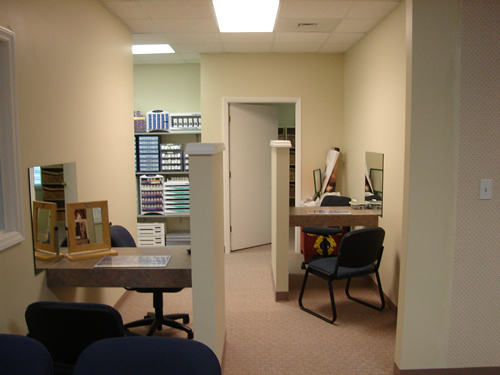 Much work performed is separated from the day to day operation of your practice. Many times we go unnoticed, due to our diligent cleaning efforts during and after each shift of work. 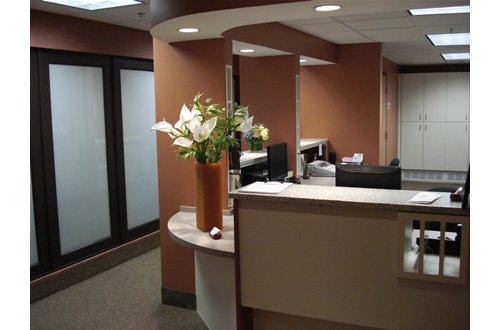 The planning of your medical office renovation project is critical. This is where Dave White’s experience is the most valuable. The years of working with permits, Inspectors, Architects, Engineers, Plumbing and Electrical contractors have enabled us to quickly recognize possible obstacles and overcome them with minimal interruption.